If you use Blogger, then you probably know that it isn't super SEO friendly. However, there are lots of things you can do to make your posts more SEO friendly on Blogger, but I bet you are not doing this particular SEO trick. I wasn't until a few days ago. 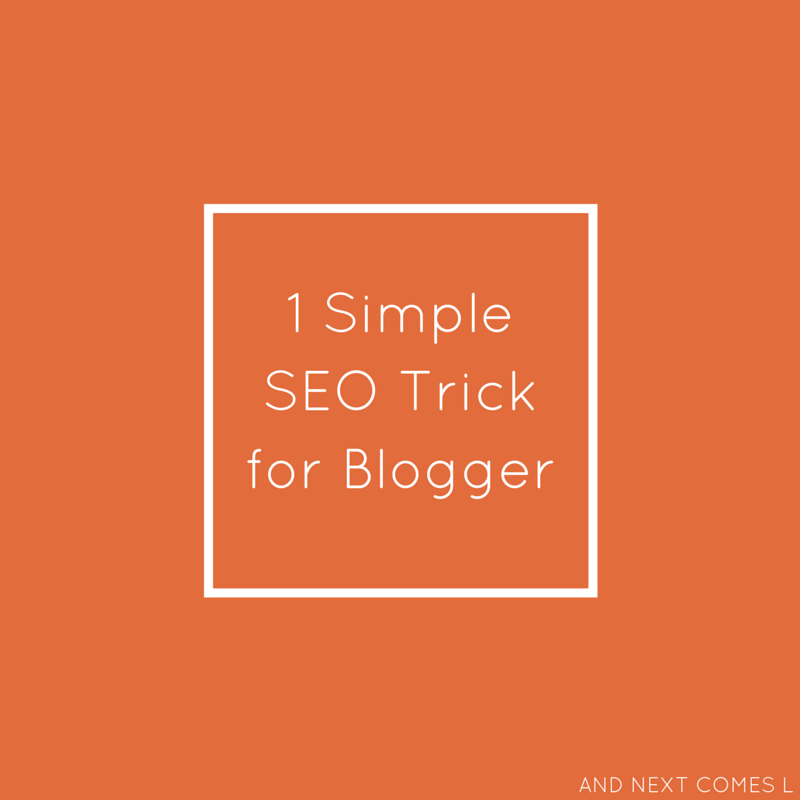 I'm going to show you how to put the Blogger post title before your blog name in search results and why doing so will help with SEO. See how my post titles appear before my blog name now? That simple trick helps get me better seen in search engines. Well, in less than one minute (I promise it's easy! 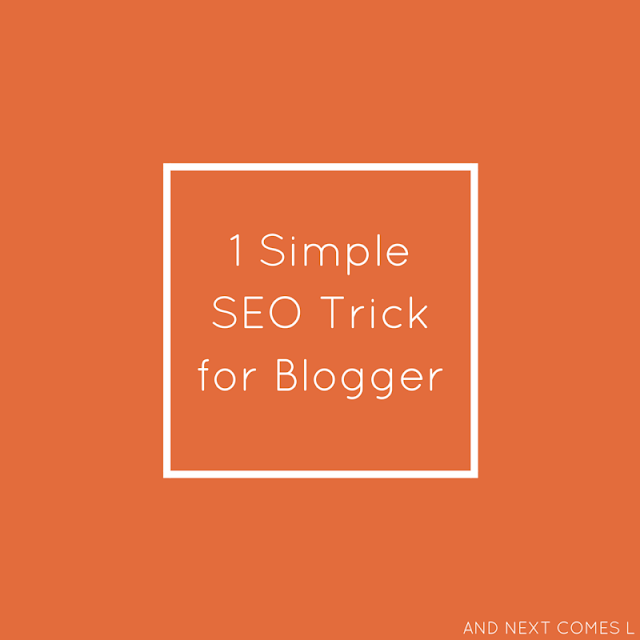 ), you can instantly make your Blogger blog more SEO friendly too. 5. Click on Save Template.